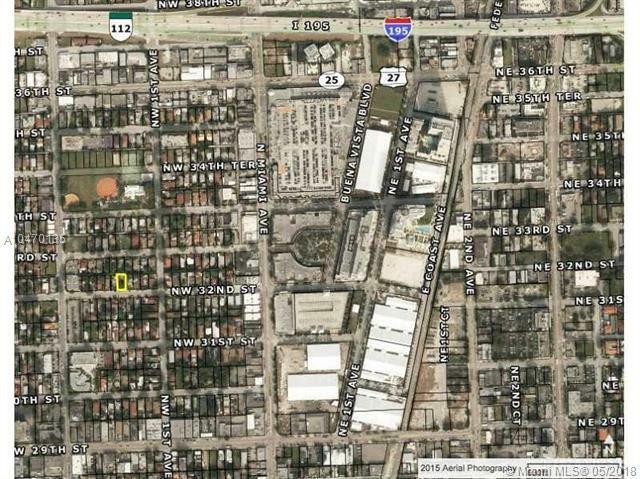 Vacant Land-Lote for sale in the most desirable area of the BOOMING WYNDWOOD Mid Town/Design/Art District, 5 Minutes to Buena Vista. 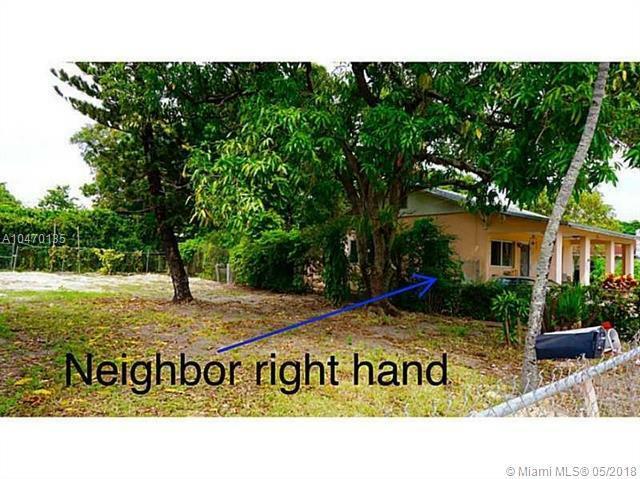 The Lot has been cleared from previous multifamily construction and its ready for a new development. 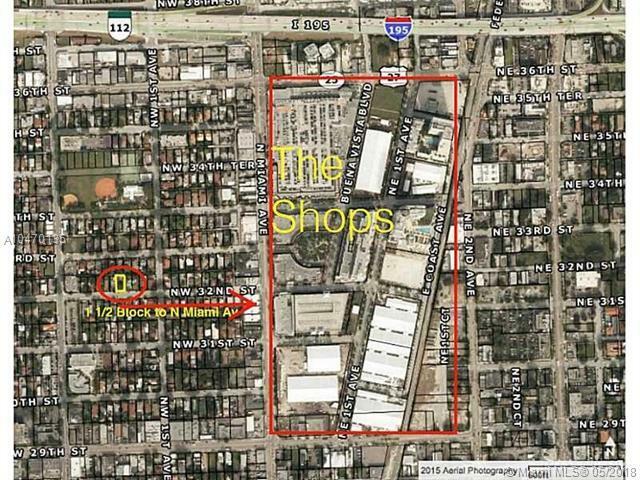 5.000 Sq Ft Lote Zone d T3-L GREAT LOCATION! 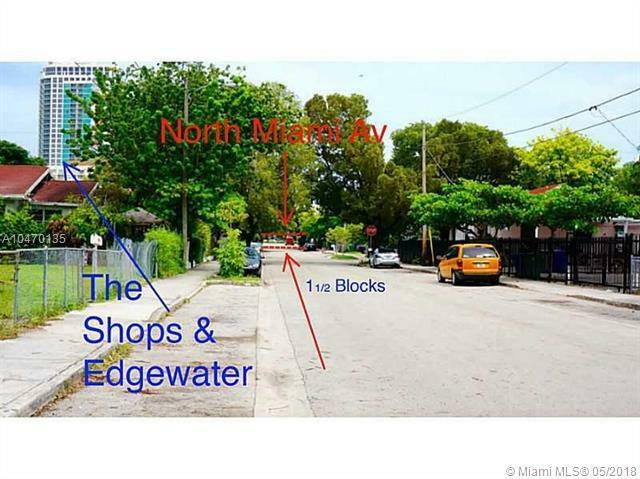 Just 1 block 1/2 to N Miami Ave.